Work Smarter. Scale up. 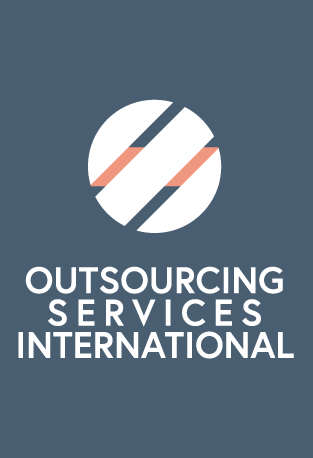 Outsource. New logo, reinforced values, same commitment. We have built a business by providing high quality service with highly skilled individuals that are driven to help you grow your company. 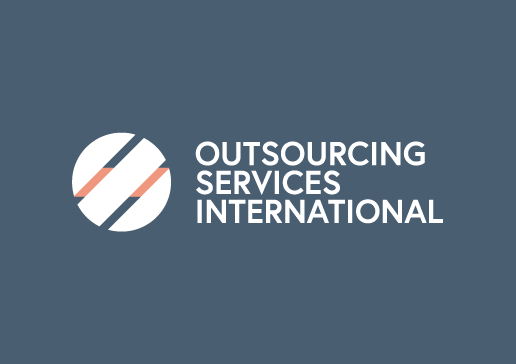 We are taking this 8th anniversary to renew our commitment to be a unique nearshore staffing solution. 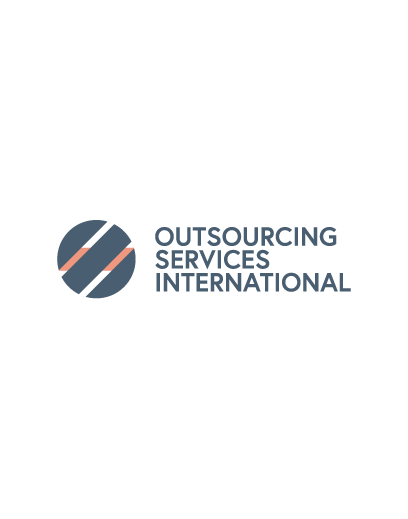 Since OSI’s inception in El Salvador, we have focused on the benefit created for our employees through the success and growth of our clients. 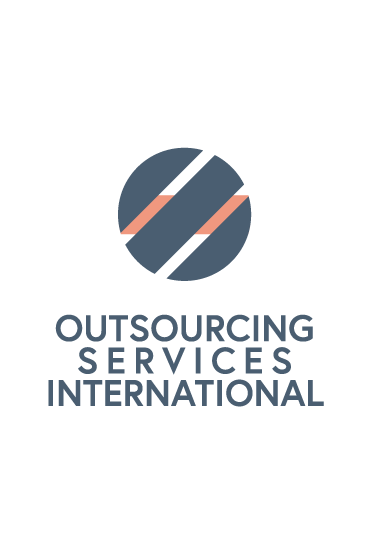 We grow because you grow, OSI’s clients are smart business people who invested in growing their business by leveraging the great benefits of nearshoring. We work hard on this every day. oriented to deliver exceptional results. We trust our team to get us there. businesses to grow with us. High quality equals value. We work hard until good is better and better best. We look different because we are different. We are continuously moving forward, innovating, and improving. There’s value in trust and transparency.We encourage an open-communication culture from our team members, clients and vendors. Our spirited team-work culture makes us proud. We are committed to achieve common goals by showing a combination of support and care for each other. Want to know more about why we rebranded? Stay up do date with our latest news!